Mike Skelton RIP. Stellar Reader Ride. Honda CBRXX. I recieved notice from Mikes wife today that he had passed on August 5’th. Mike contributed the CBXX in this post below. I didn’t know him personally. I think his wife was just being thorough by notifying everyone in his e-mail list as to not miss anyone. From his obituary it sounds like he lived a life filled with motorcycling and good friends. Godspeed to you Mike and sincerest condolences to his family and those who knew him. Michael Roy Skelton, 53, passed away at his home in Conyers, on Thursday, August 5th, 2010. Funeral services will be held at Rockdale Baptist Church in Conyers at 11:00 AM on Monday, August 9, 2010 with Rev. Mark Walker and Rev. Dane Skelton officiating. Interment will follow at Lawnwood Memorial Park. 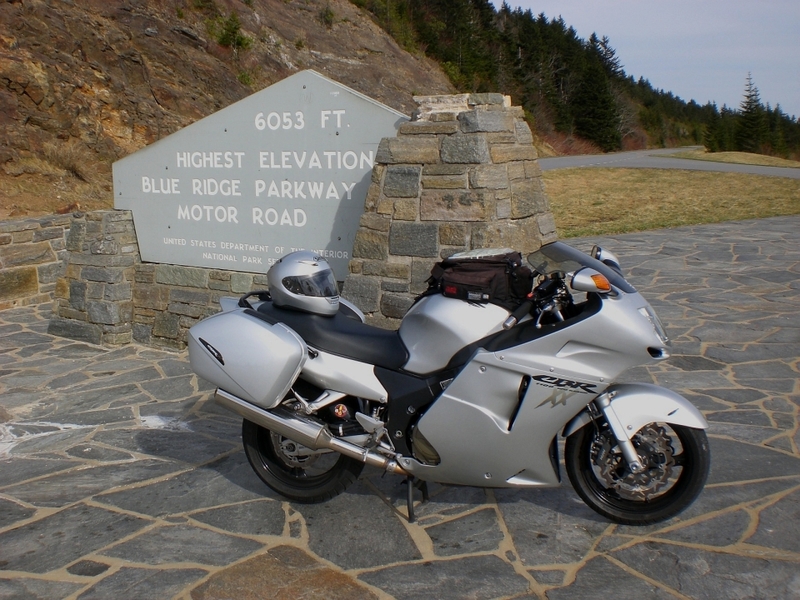 An elegant motorcycle rider, having a great passion for sport touring, Mike acquired a broad network of riding partners, planning and executing intricate routes from the Smokies and Blue Ridge all the way to Canada, making Tail of the Dragon seem like Sesame Street. Mike is survived by his wife Laura Woodyard Skelton, his step-daughter Angela Chambers and granddaughter Alaura Kilgore; mother, Stella Brown Skelton of Decatur, GA, brothers Rev. Dane Skelton, of S. Boston, VA and Warren Skelton of Panama City Beach, and their families. He was preceded in death by his father, Schafer J. Skelton, Jr. The family will receive friends on Sunday, 2-4 and 6 to 8PM at Horis A. Ward’s Rockdale Chapel. The family request that in lieu of flowers, please honor Mike’s memory by making a donation to The Salvation Army, Rockdale Baptist’s Ministry to Lakeview Estates, 1295 Smyrna Rd SW, Conyers 30013 or any charity of choice benefiting children in need. Horis A. Ward’s Rockdale Chapel 770-918-8851. The original post below. He certainly had the right tools for his craft. I got these pics of this outstanding CBRXX from reader Mike Skelton and it got me to thinking about how this bike was one of those victims of bad timing. Honda Developed this bike in it’s usual way. Look at a bike segment and attack it with cutting edge quality. In this case they were essentially responding to the Kawasaki ZX11 that was the hyperbike king at that time. The problem was that while this bike was an outstanding leap forward it was a temporary victor. 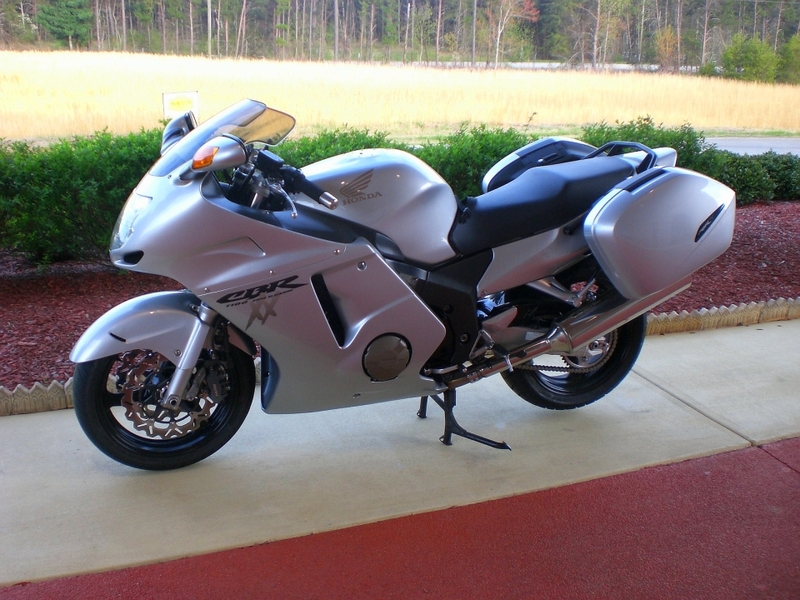 Kawasaki and Suzuki leapfrogged this machine (and each other) with 2 versions of the Hyabusa and ZX12 and ZX14 leaving this bike a distant memory in the stat sheet wars. And what a shame that was because this bike could have really defined it’s own niche had it been given just a bit more time take old. Anyway this all leads me to what I’m getting at. I think I’m going to start a regular feature about unsung, overlooked and under appreciated bikes ffrom all eras, sizes and brands. It won’t be every day but I’ll try and get one in every other week or so. I purchased this bike new on 4/2/2002 from the dealer where I worked. Nothing like getting a new bike off the truck and out of the crate! 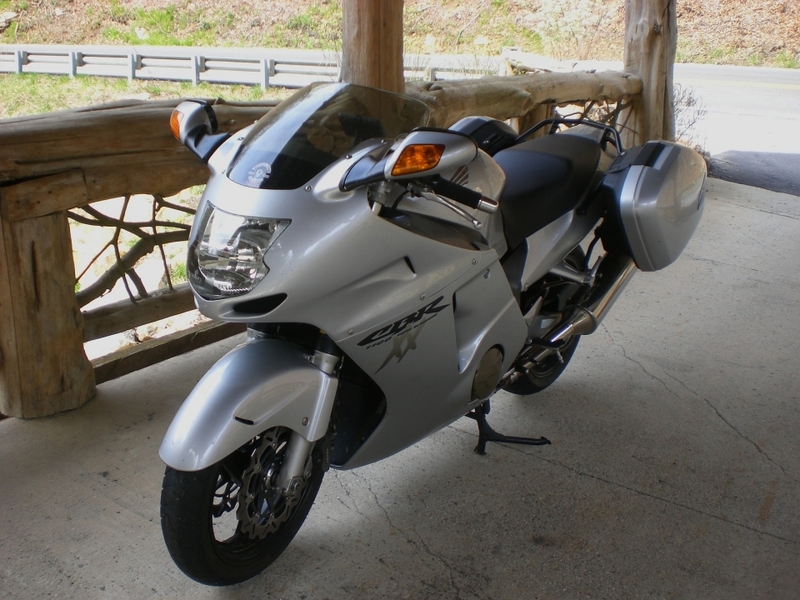 It is a CBR1100XX that I sport tour on, purchased for my 45th birthday. I have upgraded the suspension with Race Tech fork mods, a custom built Penske shock, Braking Wave Rotors and DP HH pads. 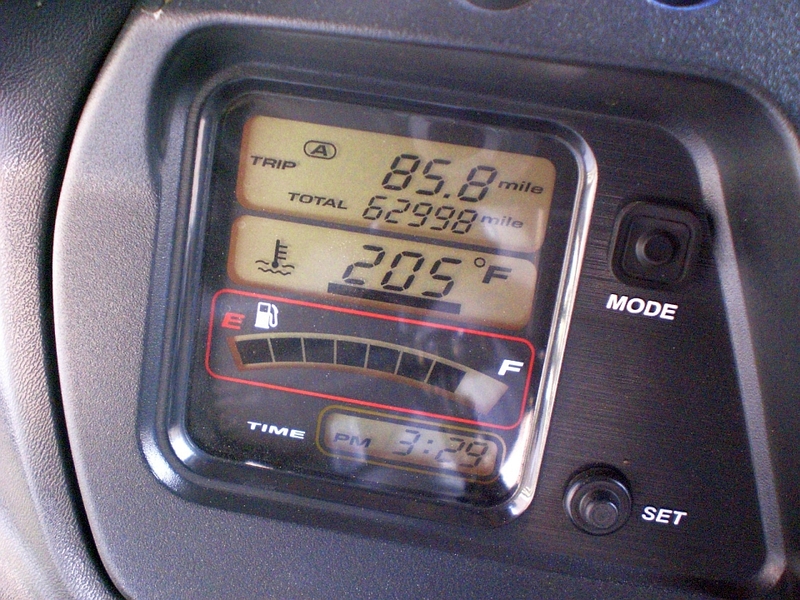 Other mods for long distance are VTEC VFR handle bars, Grip Puppies, and the rare (in the US) factory panniers available in Europe and Australia. The bike also has Speigler braided SS brake lines and GPS. I also installed Canadian market Super Blackbird decals. I usually ride between 100-500 miles a day and the 139db air horn hidden under the fairing has saved me from getting hit several times! The bike currently has 62461 miles on it and my favorite place to ride is the Cherohala Skyway (www.cherohala.org) that runs between TN and NC.